I'm Curious Too: How To Make Antivenom? 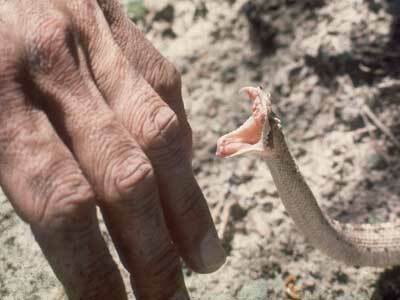 Snake bite kills 100,000 people every year. Despite the fact that we started producing antivenom 100 years ago, the supply is still very limited due to the painstaking process. 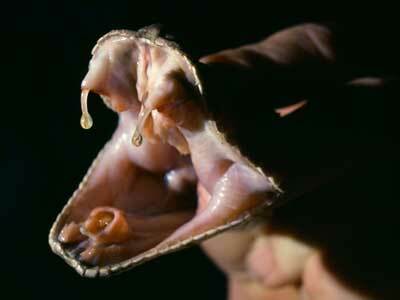 To make antivenom, we would need to milk the venom first. The snake must be quarantined and monitored for weeks to months to ensure their good health. 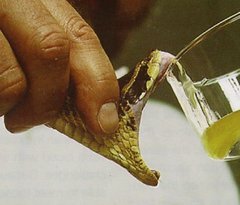 To get enough venom, each snake must be milked many times.In 1965 for instance, the National Institutes of Health asked Haast, who founded the Miami Serpentarium, to produce 1 pint of coral snake venom. It took him, a man of unrivaled skill and patience, a total of three years and 69,000 milkings to get that much, from which the first and only American coral antivenom was made. After milking, the venom must be cooled, labeled and transported to farms and injected into horses. Why horse? They are chosen because they thrive in many environments worldwide, have a large body mass-and hence a lot of blood, and are forgiving. Goats and sheep work well, too. Other animals used include donkeys, rabbits, cats, chickens, camels, rodents and even sharks. Sharks make nice antibodies, but most of us prefer standing close to a horse to a shark. 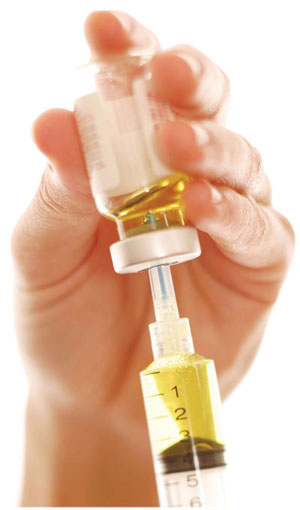 Antibodies in the horse's bloodstream peak after about eight to 10 weeks. By then, the horse will be bled, which involves drawing 3 to 6 liters of blood from the jugular vein. The blood will be purified to separate the antivenom. One of the last steps involves using an enzyme to break down the antibody into small parts and isolating its active ingredient. Now that you've gone through all this effort, your antivenom still must be deemed safe and effective by the FDA, which can take another 10 years. All these steps certainly add up on the balance sheet. A typical antivenom costs $1600 per vial, and a snakebite that needs antivenom requires an average of 20 to 25 vials. Moral of the day- stay away from snakes!! Our Politicians--Are They Good Enough?